Arrival at Havana International Airport. 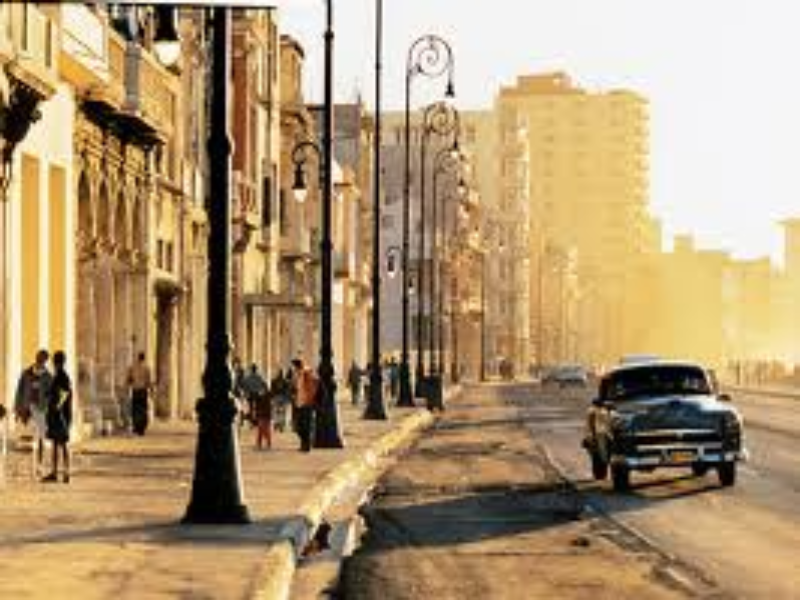 Transfer in an classic American car to a colonial style hotel in Old Havana. Accommodation. Breakfast at hotel. In the morning, walking city sightseeing of the Old Havana, a colonial village founded in 1519. Free time to explore the mist of a village museum to discover its charms and the way of living of its inhabitants. Walk by Obispo Street, visit the Catedral Square and taste a Mojito at La Bodeguita del Medio or a Daiquiri in the way Ernest Hemingway used to. Enjoy a typical lunch in one of the restaurants of the area. 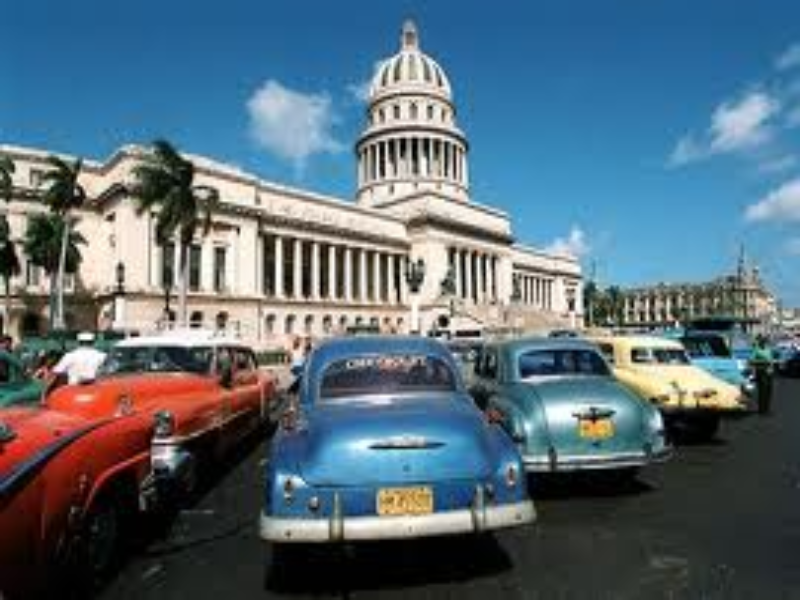 In the afternoon, city tour of Havana in old timers. Explore the Central Park, the exteriors of the National Capitol, the Revolution Square and the principal streets in Vadado and Miramar, including the Malecon and Padro Avenue. Return to the hotel. Night free. Majestic Tours recommends the enjoy a typical dinner at El Cafe Taberna Restaurant placed at the Old Square, or at Europe Restaurant at Obispo Street to enjoy a meal accopaniied by the rhythms of a traditional Cuban music band. Breakfast at hotel. 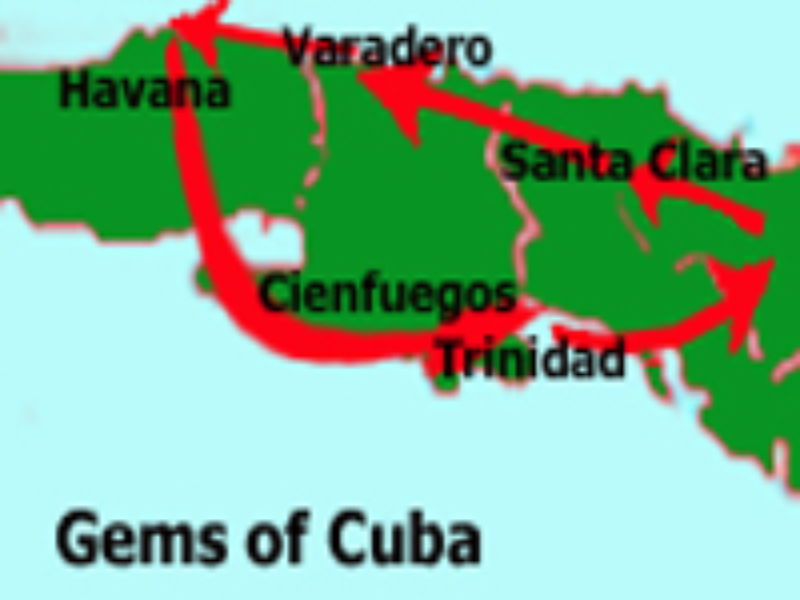 In the morning, transfer in old timers to Cienfuegos, city founded by the french immigration in 1819. Stop at Fiesta Campesina famer house, located at the entrance of Guama, for a short visit and taste a Cuban coffee or a traditional Guarapo, juice made from the sugar cane. Arrival at Cienfuegos. Check in at a colonial style hotel: La Unión or Palacio Azul. Free time for lunch. 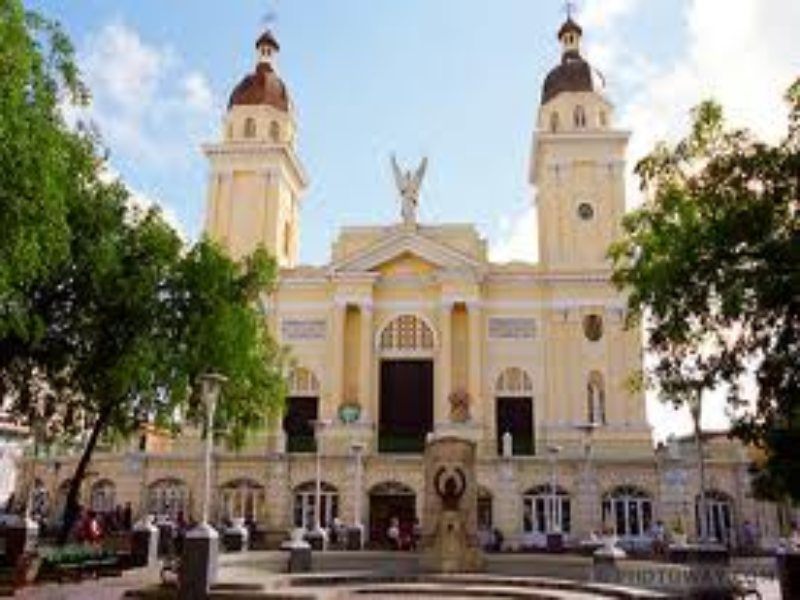 In the afternoon, panoramic tour to the Village: the exteriors of the Palacio del Valle and Teatro Tomas Terry and a walk by Cienfuegos main boulevard will show the neoclassic style of this city also known as the Pearl of the South. Majestic Tours recommends a visit to Club Cienfuegos or Benny More Club in the evening. Breakfast at the hotel. In the morning transfer in old timers to the colonial museum village of Trinidad, declared World Heritage of Humanity by UNESCO in 1980; village founded by Diego Velazquez in 1514. Free day to walk by the stoned streets and visit is local museums located in formers wealthy family houses. Stop at the handicraft market to buy some souvenirs and at La Taberna Canchanchara to taste a cocktail made with honey, lemon juice and Cuban rum. Lunch free. 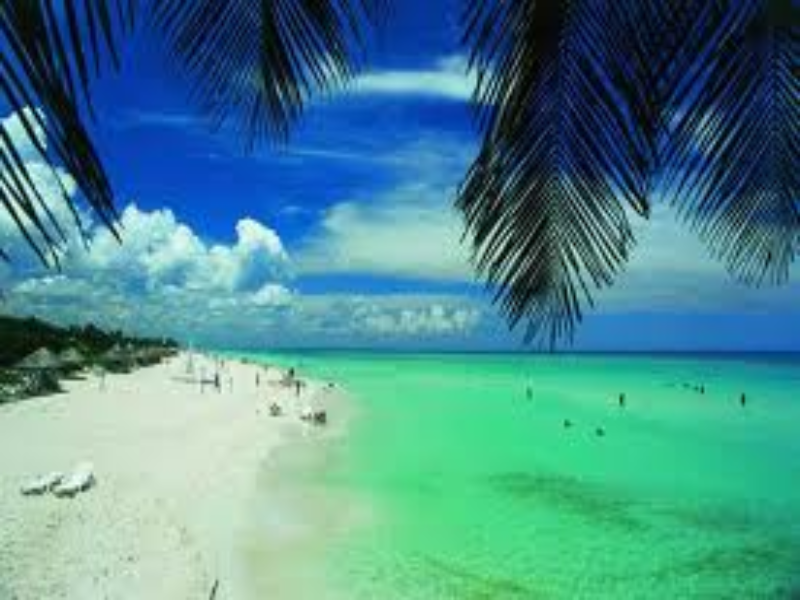 In the afternoon, transfer to Sancti Spiritus. In the route, stop at Valle de los Ingenios or Manaca Iznaga house, located 14 km from Trinidad to find the ruins of some 70 old sugar mills from the XIX century. Check in at Hostal el Rijo or similar, a colonial style hotel located downtown the city, accommodation and overnight. Day free to enjoy and relax at the resort in All Inclusive plan. Breakfast at the hotel. Free day depending on the flight schedule. Transfer to Havana International Airport in old timer. End of the program.